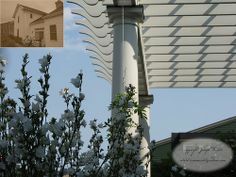 Did you know you can increase the value of your home by adding a patio cover? It’s true. 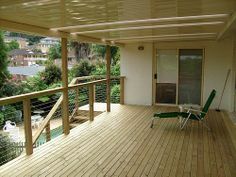 Covered Patios extend the functional space of your home by creating an outdoor living area you can enjoy year around. Imagine hosting a barbecue for your family and friends or relaxing outside on a lounge chair regardless of the weather. 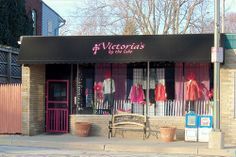 It’s possible if you have a patio awning that protects you and your home from extreme conditions. 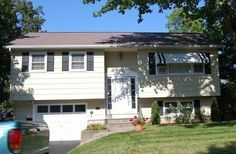 Revolutionary systems like the adjustable louvered roofs, insulated panel roofs, lattice covers and other outdoor awnings offer you the flexibility of entertaining inside or out, day or night. It can also provide you a peaceful place to escape with a good book. 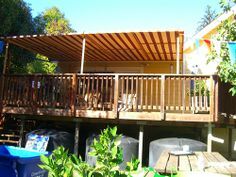 Sacramento patio covers are perfect for families with a lot of outdoor toys. 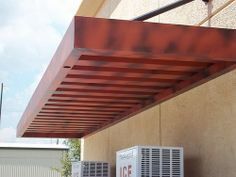 Permanent fixtures like swimming pools and outdoor kitchens can be compromised by weather and other outdoor elements. 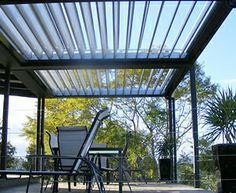 Covered Patios can protect them, prolonging their usefulness. 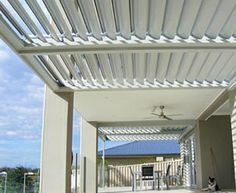 Whether you’re considering selling your home or just looking for ways to reconnect with your family, a patio awning for outdoor living spaces is a good investment. 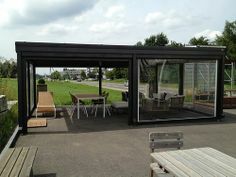 You not only create functional real estate, but your create a wonderful space for capturing special moments.To learn how you can build your own outdoor living space with covered patios join our social network by following us on facebook and twitter.